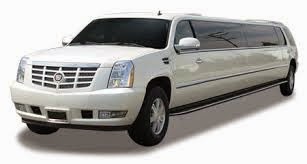 Seattle Top Class Limo: Seattle Top Class Wedding Limo, Seattle Top Class Bachelor Limo, Seattle Top Class Concert limo, limo for all ocassions. 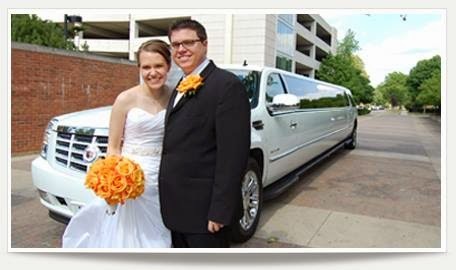 Seattle Top Class Wedding Limo, Seattle Top Class Bachelor Limo, Seattle Top Class Concert limo, limo for all ocassions. 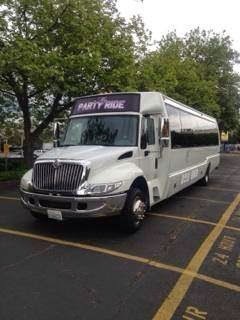 At Seattle Top Class Limo, We See That You Are Having A, Wedding, Bachelor Party, Anniverasries, Baby Shower, Bar/ Bat Mitzavahs, Birthdays, Briday Shower, Christenings, Corporate Events, Debutante Balls, Eco Friendly/ Green Weddings, Engagement Parties, Graduations, Holiday Parties, LGBTQ Weddings/Ceremonies, Memorials, Proms, Quinceanras, Sweet 16s. We Are Professional And Well Knowned At These Type Of Services, Check Out Our Company Reviews At Google.